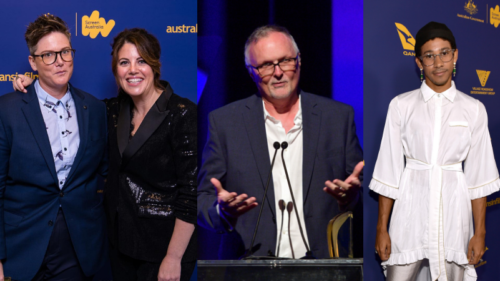 Australians in Film recently announced the appointment of LA-based producer Emma Cooper to the board, as well as the reappointment of writer Stuart Beattie and talent manager Rob Marsala for another three years. 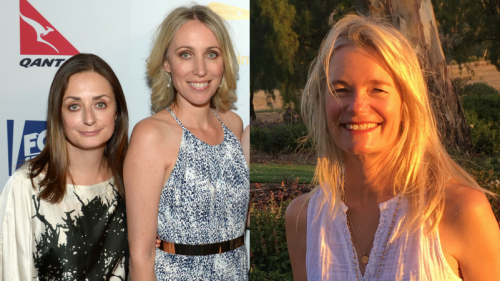 The board has also give12-monthonth extension to the positions of Chairman for Simonne Overend, VP of Drama Development at Essential Media & Entertainment and President for Kate Marks, EVP of International Production at Ausfilm. Cooper is currently in development on the feature film Penguin Bloom, co-producing with Naomi Watts (who will also star), Bruna Papandrea and Reese Witherspoon. Shaun Grant (Snowtown) has written the script based on the best-selling book by Cameron Bloom and Bradley Trevor Greive. Cooper has recently joined Playmaker (Reckoning, The Code, Love Child), one of Australia’s most respected drama producers, as their LA-based Executive Producer, in addition to running her global endorsement and branding agency, ICR. Since its inception, the company has forged notable partnerships with Al Pacino (Vittoria Coffee), Juliette Binoche (Blue Illusion), Chris Hemsworth (Jacob’s Creek Double Barrel) and Naomi Watts (Sportcraft). AiF and its non-profit education foundation, AiFF, is about to announce some exciting changes to the 10th anniversary of The Heath Ledger Scholarship, and is proud of the international success of ABC TV|Netflix original comedy The Letdown, which was written at Charlie’s AiF’s creative development lab, and Cargo, AiF’s inaugural winner of its Gateway LA script development program. From this coming Friday, both The Letdown and Cargo can be seen internationally on Netflix. 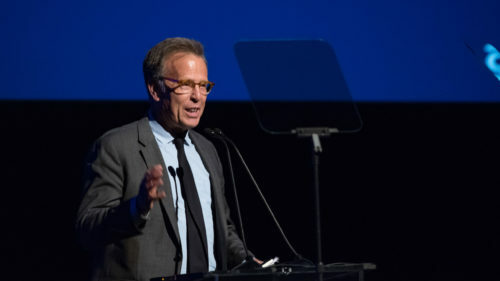 Founded in 2001, Australians in Film is a Los Angeles based screen foundation that supports and promotes Australian screen talent and culture in the United States. Based at Charlie’s on the Raleigh Studios lot, AIF hosts regular screenings and special events to celebrate the work of Australian content creators and talent. 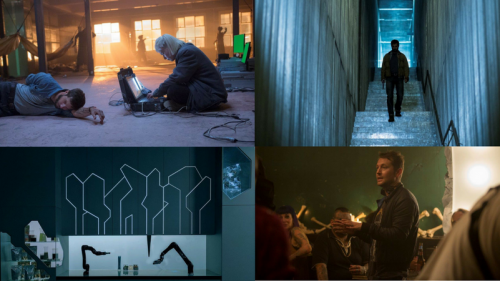 AiF’s career development and education programs including The Heath Ledger Scholarship, Mentor LA, Village Roadshow Animal Logic Entertainment Internship, Greg Coote Fellowship, Gateway LA and The Writer’s Room. Charlie’s is a bespoke hub for business, collaboration, and networking for the Australian screen community in Los Angeles.